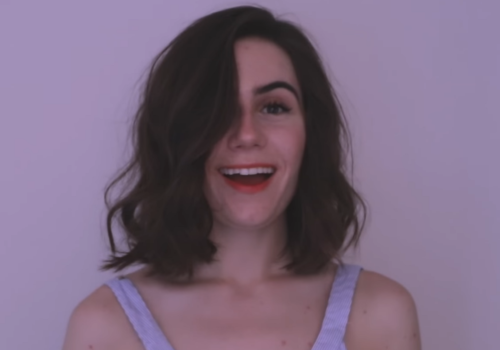 British YouTuber Dodie Clark wrote and performed a song to come out as bisexual. Clark herself has been out for some time, so this song isn’t her way to come out to her over 1 million followers. The song was produced with support from Skittles, which released limited edition “rainbow-less” candy for Pride Month.